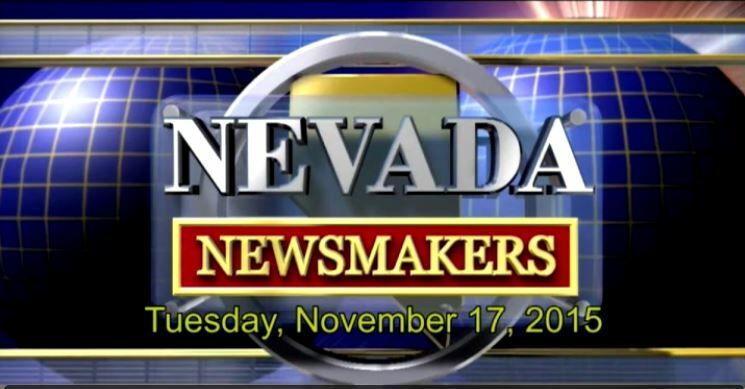 In efforts to support area businesses, the Reno-Sparks-Northern Nevada Chamber of Commerce created a new annual event which provided attendees with an educational and informative conference addressing key employer and business issues. The event, titled the “Northern Nevada Business Summit” (NNBS), was held on November 5th, 2015 at the Nugget Resort in Sparks, Nevada. The inaugural conference attracted over 100 exhibitors showcasing the latest in products and services. Exceeding expectations, The Chamber anticipates that subsequent years’ events will grow into the regions’ largest business-to-business trade show. If you are a company or project developer seeking additional capital, contact NVEB-5 to discuss an exceptional opportunity to grow your business or launch a new venture that creates US jobs. The 4th Annual California EB-5 Conference in Los Angeles was held August 2nd thru 3rd, 2015 with some 500 in attendance. Hosted by EB5 Investors Magazine, the event gathered EB-5 stakeholders and attorneys for educational and networking opportunities. With the sunset of the EB-5 Program in September, attention was focused on the continued efforts of the House to reach a legislative solution to sustain and reform the EB-5 Program. Keynote speaker, House Judiciary Chairman Bob Goodlatte (R-VA-6) emphasized his support for the program and provided updates to the proposed legislation. As House Judiciary Chairman, Congressman Goodlatte has legislative oversight of the EB-5 Program; the Congressman shared his account of the proceedings progress with attendees. Goodlatte stressed the need to reauthorize and reform the EB-5 program which contributes to the US economy through vital economic stimulus and job creation. Lynn Beteag, Administrator of the Nevada State EB-5 Regional Center (NVEB-5) attended the conference to better understand the proposed reform. Changes within the EB-5 Program will be both beneficial and limiting for the future operations of all regional centers including NVEB-5, located in Carson City. With the EB-5 Program set to expire in September of this year, Congressman Mark Amodei (R-Nevada) recognizes the tremendous economic benefit and opportunity that the EB-5 program (or immigrant investor category) has to our nation’s future. Amodei and Colorado Congressman, Jared Polis introduced legislation earlier this year to make the EB-5 Program permanent and allow for job creation though foreign capital investment. The bill titled American Entrepreneurship and Investment Act of 2015, would address Target Employment Areas, transparency and streamline the program’s processing times. These changes within the EB-5 Program directly impact the future operation of the Nevada State EB-5 (NVEB-5), located in Carson City, which depends on the specifics of the bill’s architecture as well as its successful passage. Lynn Beteag, Administrator for NVEB-5 had this to say about the proposed changes to the EB-5 Program, ”Our main concern is how the proposed changes to the EB-5 program will hinder or assist companies who are requiring additional capital to build or expand their businesses into Northern Nevada. Like other Regional Centers in the U.S. we are waiting for Congress to support legislation to improve and continue the EB-5 Program”. Las Vegas Business Press recently published the following article highlighting Congressman Amodei’s comments on the issue.